Hi there! Home is where the heart is. 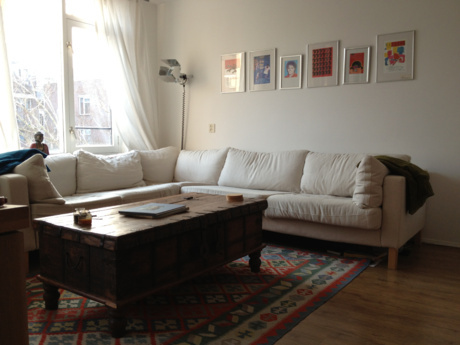 We love our cozy stylish home in the centre of Amsterdam. Our neighbourhood is full of restaurants, near by the river and just 10 minutes away from the heart of city where you can see our most famous musea, restaurants, clubs and more. See it for yourself. 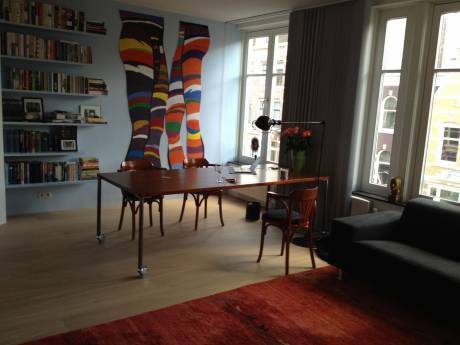 Amsterdam has a lot too offer. If you're looking for a vacation full of surprises and culture, Amsterdam is the right place to go. I have two kids, a dog and a cat.